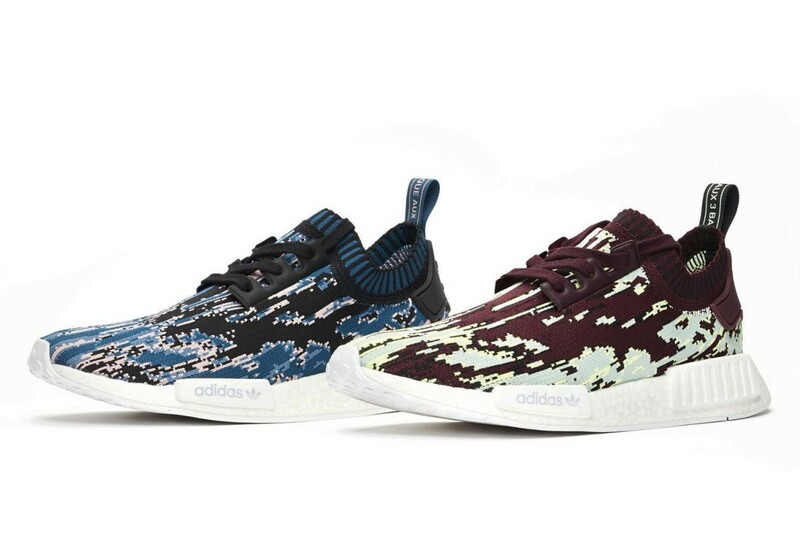 Sneakersnstuff and adidas Originals have joined forces to announce the followup to their 2017 "Datamosh" collaboration. 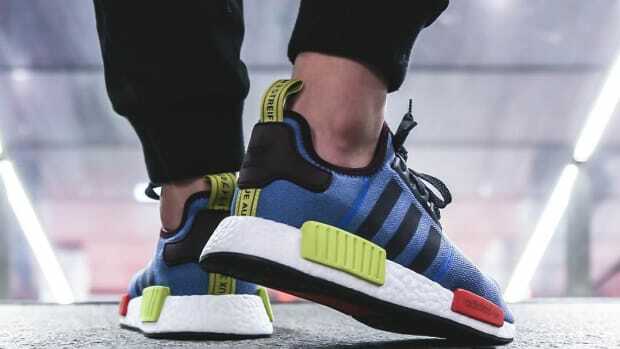 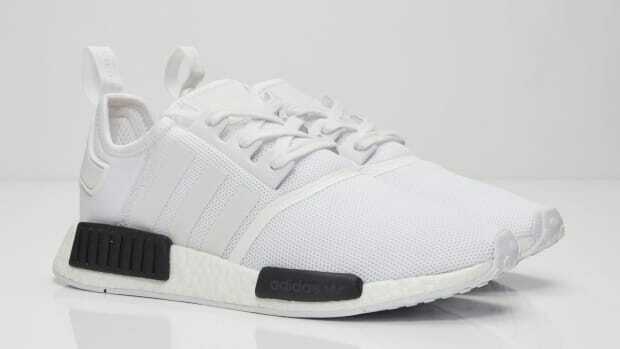 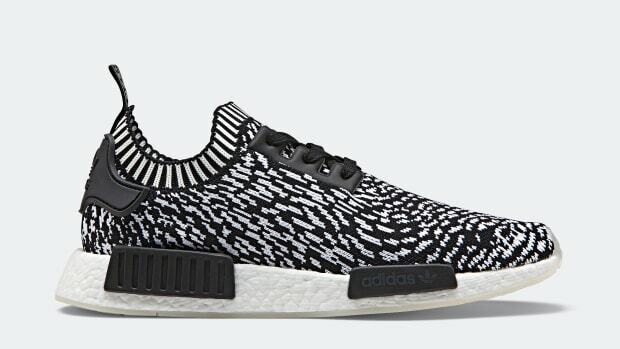 The new release -- appropriately dubbed the "Datamosh 2.0" Pack -- once again utilizes the NMD R1 in two colorways. 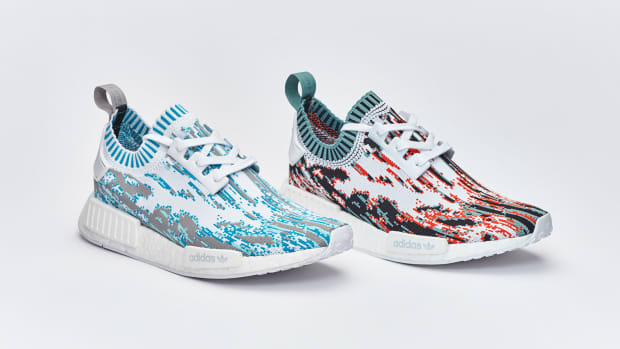 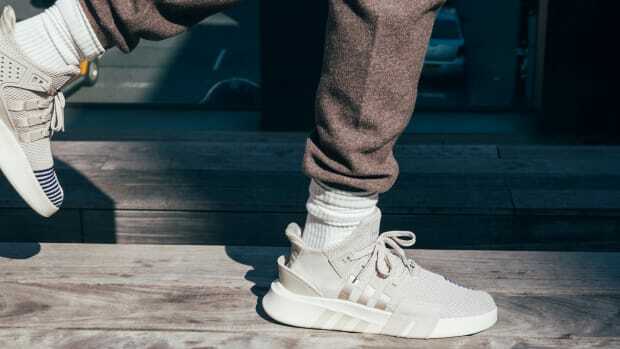 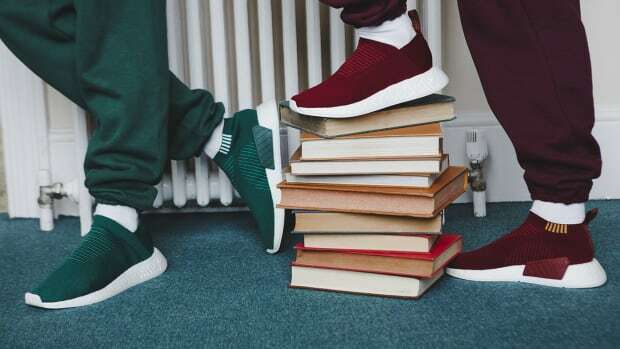 Each features a Primeknit upper finished in a unique pattern inspired by datamoshing, in which corrupted data is leveraged to create interesting visual effects. 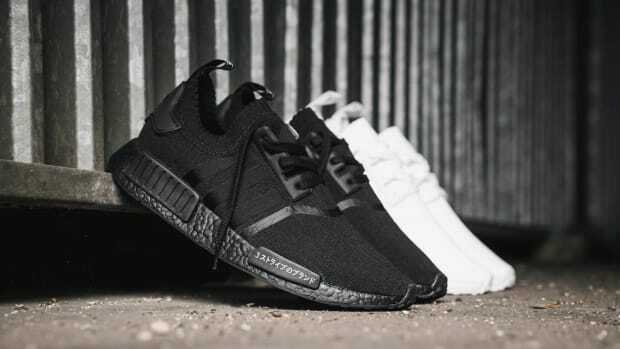 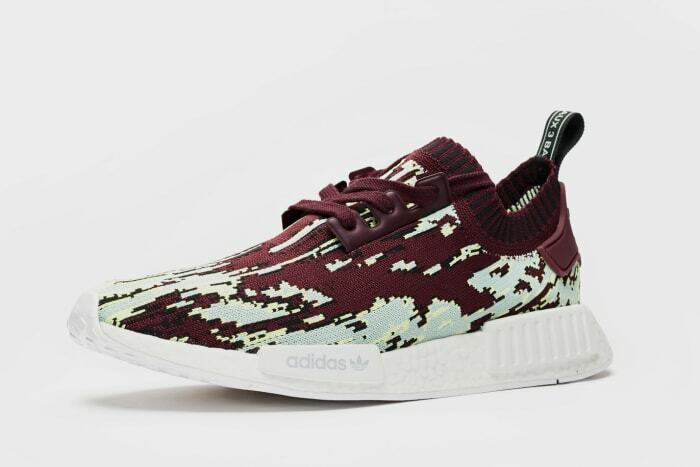 Check out detailed images in the gallery below, and expect the adidas Originals NMD R1 "Datamosh 2.0" Pack to launch September 22nd at all Sneakersnstuff locations and sneakersnstuff.com.